Adsense गूगल की एक service है. इसमें बहुत बड़े बड़े companies अपने popularity को बढ़ाने के लिए Advertisement करके अपना ads different websites में दिखाता है. अभी के समय में Adsense सबसे बढ़िया Advertising Network माना जाता है. लगभग Indian Blogger अपने ब्लॉग में Adsense का ही ads दिखा कर पैसे कमा रहे है. अगर आपके पास भी कोई ब्लॉग या website है तो आप भी Adsense से पैसे कमा सकते हो. 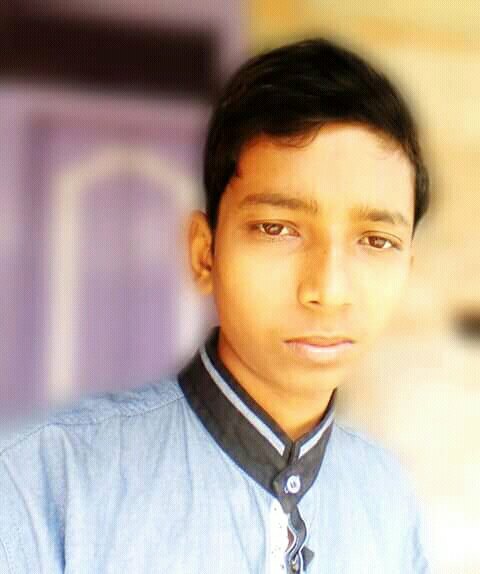 Hosted Adsense Account क्या होता है? 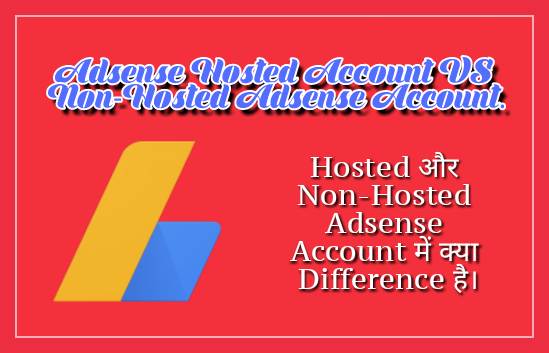 Non-Hosted Adsense Account क्या होता है? Awesome Keep it up dear. Hosted Adsense Account ke right side top me Hosted Account likha hoga. Approve nahi hua hai to ads show nahi hogi. Hi.. sir maine youtube kliye adsense acount bnaya tha, ab usme apne website ko verify karakar uske ad code ko blogger pe lga liya h, 20-25 din ho gaye pr wo abhi bhi blank hi show kr rha h, aur mera acount bhi hosted hi show kr rha h, kya hosted acount ki wajah se mere blog pe ad nhi aa rha.. plz guide me. Apka site Adsense ke liye approve nahi hoga. Sabse pahle site ki traffic increase karo fir Adsense ads dikhana. Thanks bro. is amezing article ke liye. Approval ke liye wordpress jaruri nahi hai. Agar apke blog me quality post aur traffic hai to blogspot me bhi approve ho jayega.